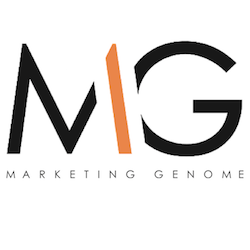 Marketing Genome is a leading experiential marketing agency that brings your brand face-to-face with consumers. We are designers of experiences and architects of ideas, pushing creative boundaries and shaping the brand experience. In both the physical and digital world, we take your brand from passive presence to active engagement and have helped some of the biggest names in the world produce unique, memorable interactions. We are all about unconventional strategies that help you gain consumer exposure and establish brand value.